Can you envision yourself grilling on a stylish wooden deck surrounded by family and friends? We can bring that vision to life. Trust Thaxton Construction, LLC to complete your deck construction project efficiently. Do you need more living space? Thinking about adding an extra room in your house? 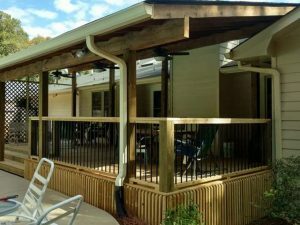 We construct room additions, decks, patios, porches and sunrooms to make sure you get the most out of your home. Construct a home office to escape from family distractions, get work done or unwind after a stressful day. Or build a sunroom full of windows to let the light pour in on a Sunday morning. Whatever kind of room addition you have in mind, Thaxton Construction can build it for you. 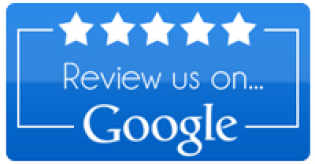 Call 678-779-2348 today to get the ball rolling on your room addition or deck construction project. Thaxton Construction designs and builds custom decks and patios in Griffin, GA and surrounding areas. You can count on Thaxton Construction to build your ideal deck or patio. Call today for a free consultation.